We are a medical charity that sends surgical teams to underserved nations around the world to deliver surgeries and change lives. 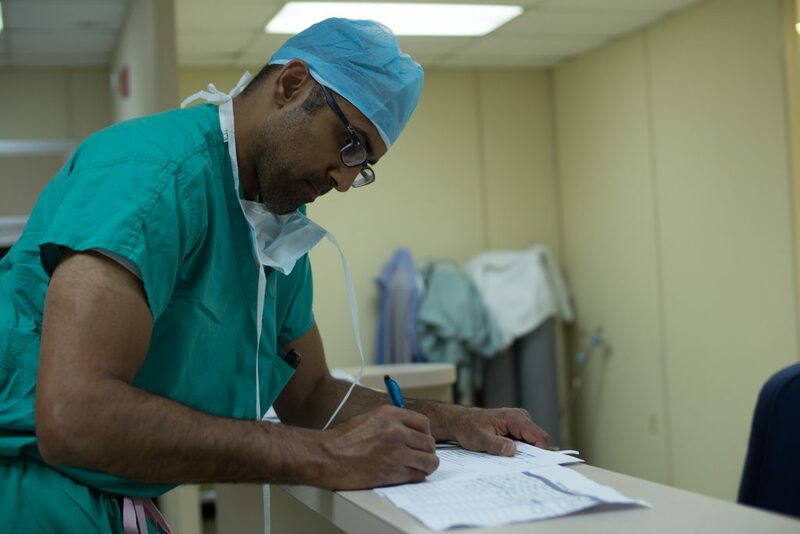 Did you know that an estimated 30-50% of our world’s population lacks access to basic surgical care? Or that a significant percentage of deaths in these countries can be prevented by routine surgeries that we take for granted? With your help, we can change that! 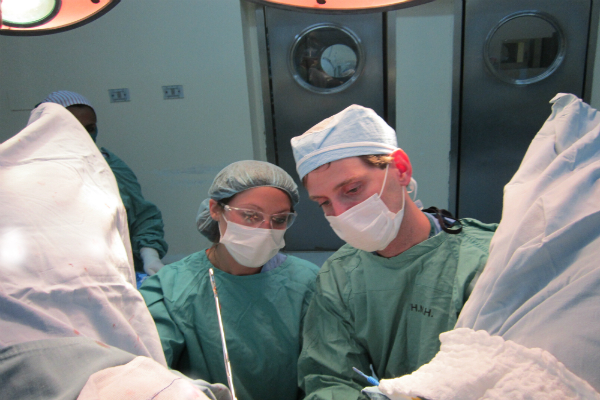 One surgery can truly change a life forever! By removing a cancerous growth, GSE saves lives. By fixing disabling and chronic conditions, GSE helps get people back to work and family responsibilities. In doing so, we make a more significant impact on global poverty. Founded on the belief that stories of inspiration are everywhere, GSE strives to be a storyteller. The story of each of our missions is told on our site through its own page. We are inspired each day by the remarkable men and women we meet on our trips. And we are moved by the committed health care volunteers who dedicate themselves to helping others. Enjoy these remarkable stories in the Success Stories on this site! 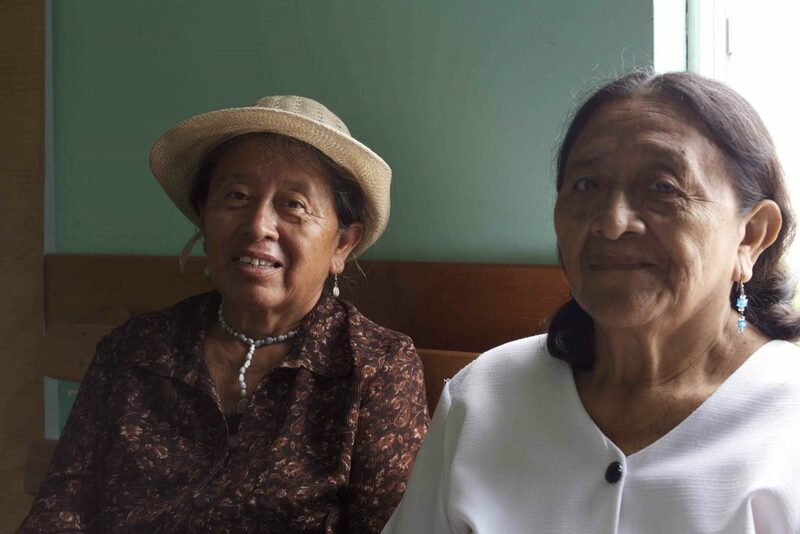 GSE strives to empower the countries that we visit to provide their own surgeries. 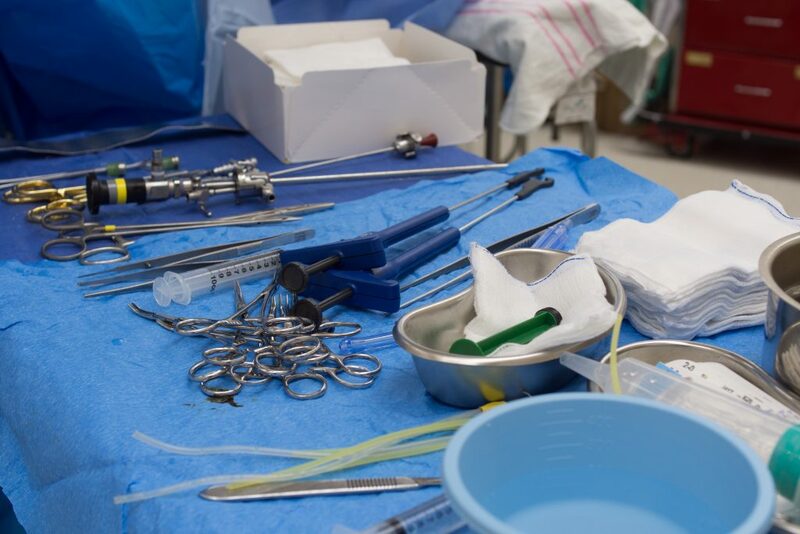 Delivering equipment and educating local physicians are two ways that GSE enables developing countries to provide more types of surgical care and expand our reach to more men and women in need. Have you ever wondered where your donations go? With GSE’s new model you’ll always know. Watch the stories of each mission as it unfolds. 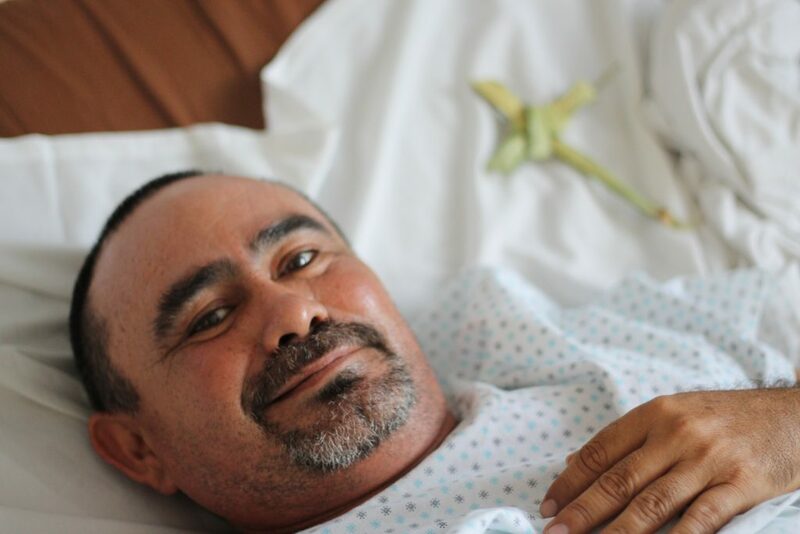 Send messages of encouragement to the medical volunteers as they deliver surgeries. Be a part of the journey with us! 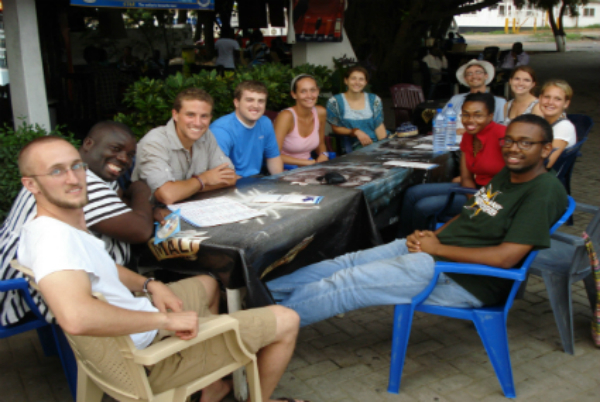 Through student chapters and travel scholarships, we inspire the next generation of medical volunteers. Time and again, a single mission has changed a student forever! 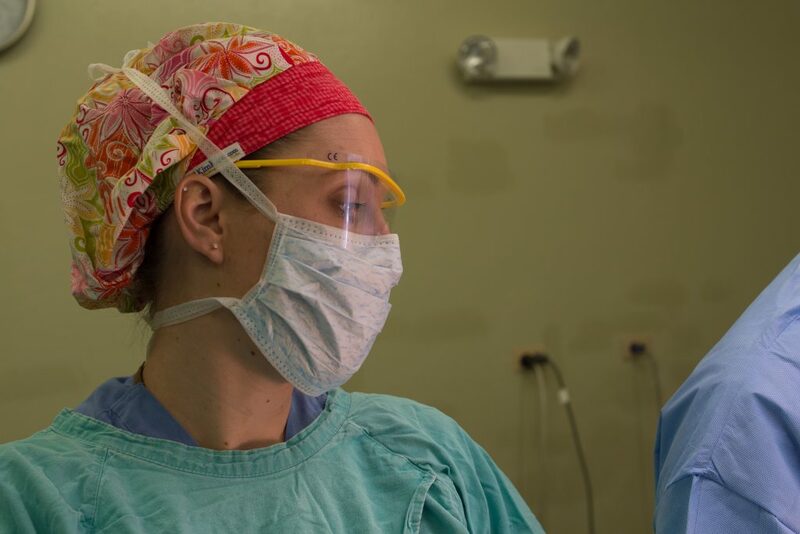 GSE is committed to not only providing surgeries, but also to learning how to better help those in need. We perform research to understand how disease impacts local communities and to learn how better patient follow-up and outcomes can be achieved.